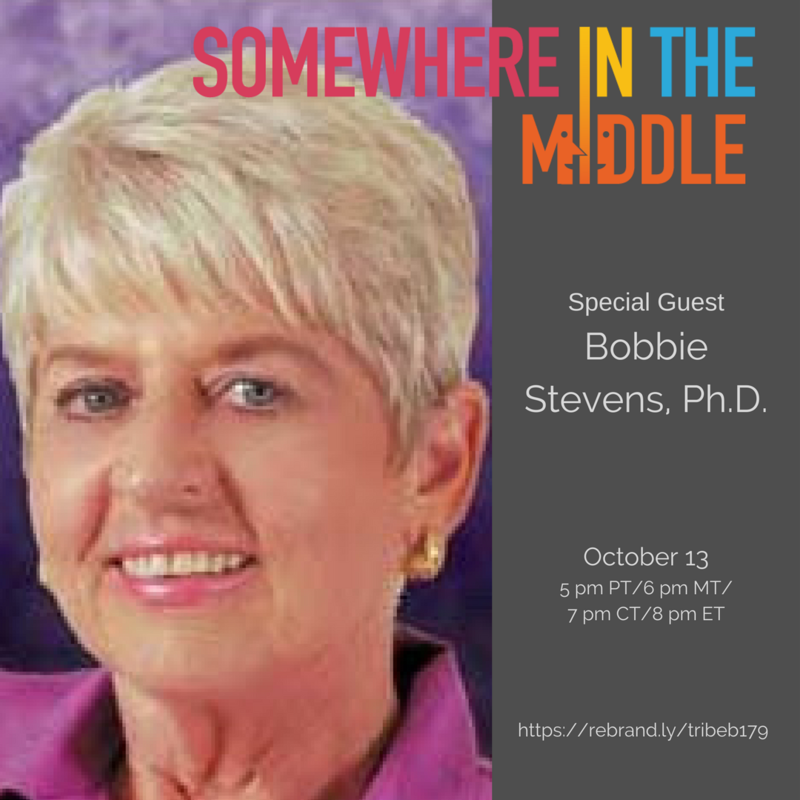 Bobbie Stevens, Ph.D., is the founder and president of Unlimited Futures, LLC, an organization that has been providing programs for the development of human potential for over twenty years. She holds doctorates in psychology and business management. After a successful business career, she founded The American Institute for Creativity, Health, and Productivity. Dr. Stevens’ work has resulted in a higher quality of life for thousands of individuals. Her executive development programs have made outstanding contributions to many Fortune 500 firms, as well as numerous smaller companies.